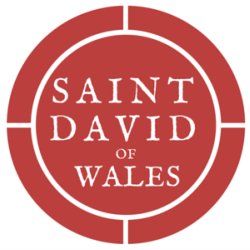 If you're interested in use of the Saint David's building, please check out our building use information & our calendar. Thank you! The office email is office@saintdavidpdx.org and our phone number is 503-232-8461. Our regular office hours are 9am to 1pm Monday thru Thursday.